They are awesome. I love the rich dense dumpling with Eastern European goulash. I love the dumpling bobbing in a booze Irish stew. But most of all I love Chinese dumplings. I don’t know why but when I see these little loves on the menu, I gotta have some! In Bristol, we have a fantastic Chinese supermarket, which was introduced to me by my native friends when I first moved here. And I haven’t looked back since. Wai Yee Hong is a family run cash and carry style Chinese supermarket, where you can easily lose yourself in for a couple of hours. Now, I’m not going to claim that I know what all the ingredients are, my Cantonese is not up to scratch – actually non-existent but that’s what I love, it’s a foodie version of Russian Roulette. You can get everything you would ever want for a Chinese banquet or just to stock up your cupboards on the basics. There’s even a kitchen equipment section if you need a need wok or cleaver. Whenever we visit, I tend to bulk buy the essentials, sweet chilli sauce, rich dark soy sauce, rice noodles for soup and then there are all the other gems on top of that. 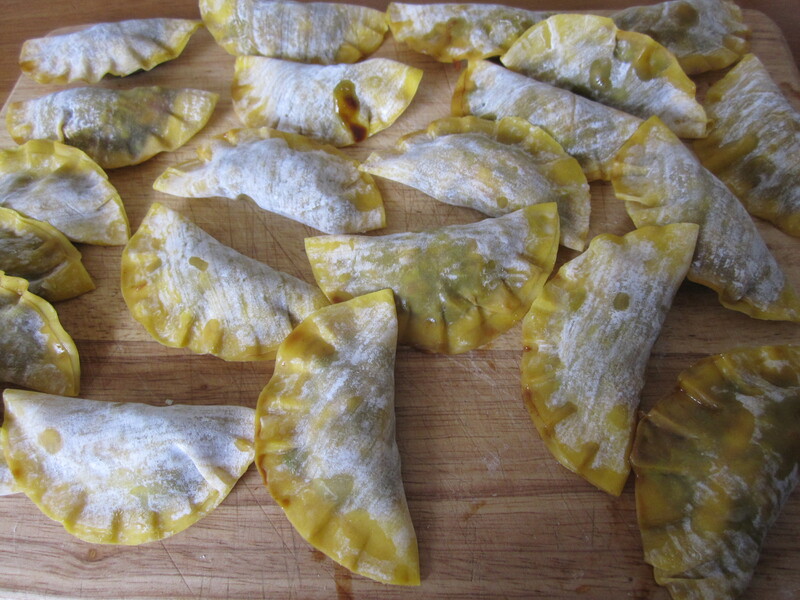 One Sunday recently, I picked up a pack of fresh wonton wrappers wanting to make my own dumplings. 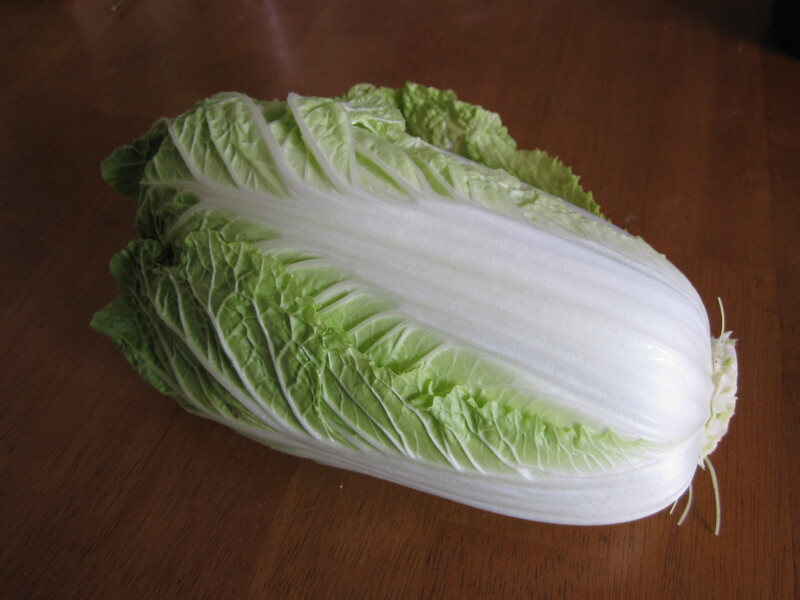 I loaded up my basket with A LOT of ingredients along with a beautiful looking Chinese cabbage and went on with my quest. The last point on Wai Yee Hong, keep your eyes out for their Chinese New Year celebrations, they aren’t to be missed- there are even dragons! I kind of threw together the filling for these little dumplings by they turned out great and can’t wait to try out of fillings…maybe even a sweet one I used my mums Chinese plum sauce that we’ve adapted over the years from Nigella Lawson’s recipe, that is in her How to Be a Domestic Goddess book. If you don’t fancy making it, a good hoisin sauce would work well too. 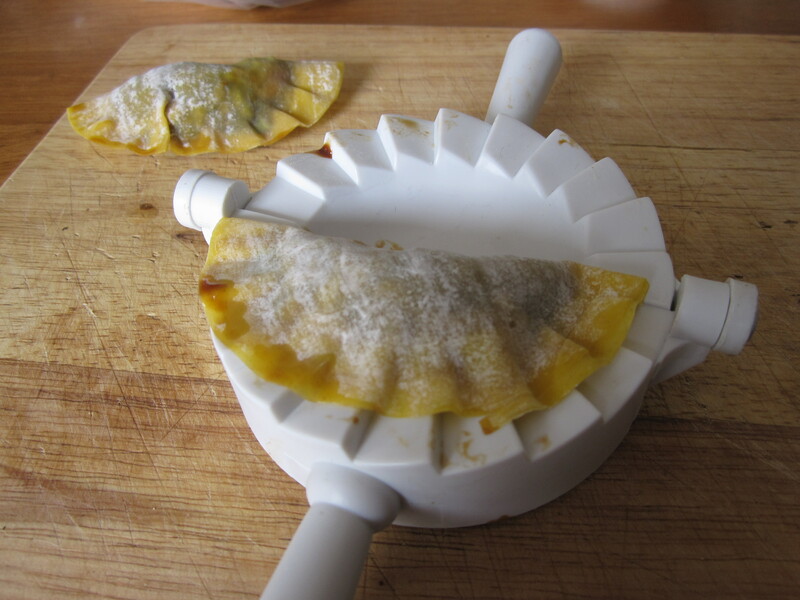 One note, I tried to crimp my dumplings but they were awful so used a nifty little ravioli/ dumpling press I’ve had for years and it worked perfectly! 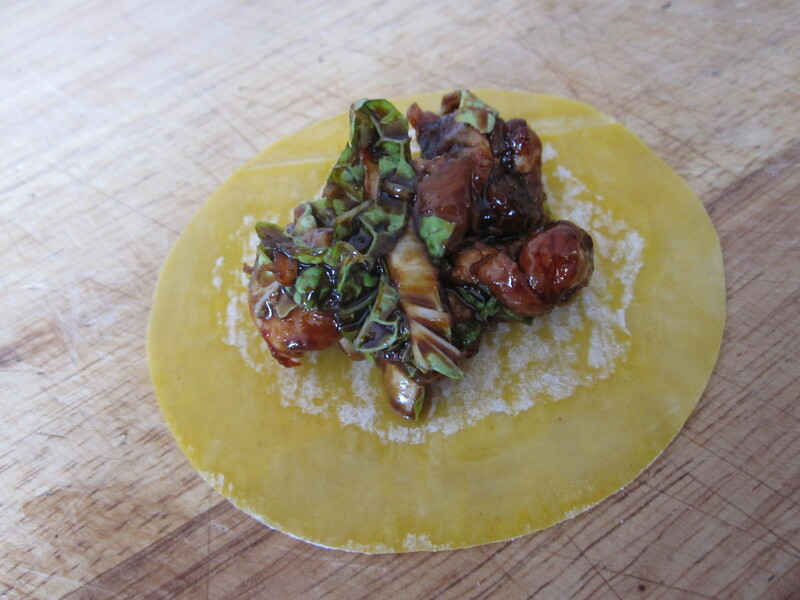 Nice to get some charred flavour to the wrapper. 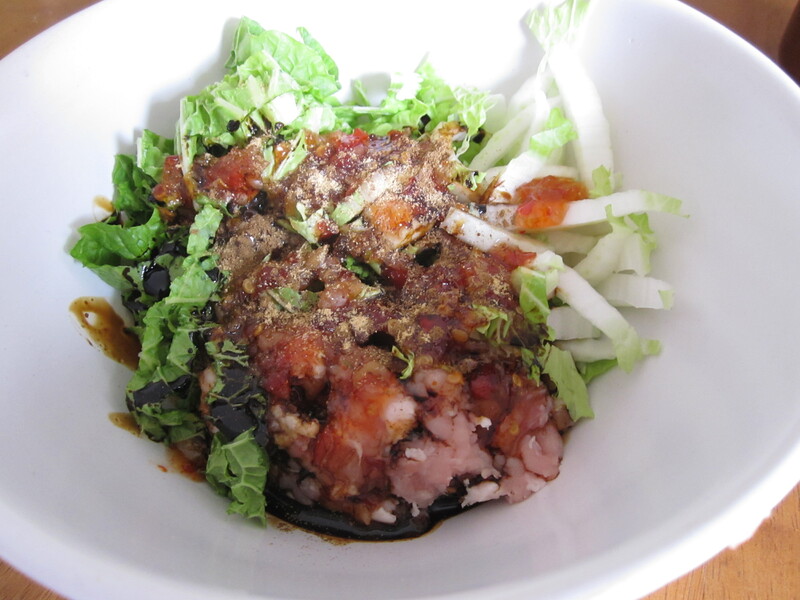 In a large bowl, add the ingredients (not including the wrappers or oil.) Using clean hands, mush in all the ingredients and make sure all the nice flavours are nicely mixed. 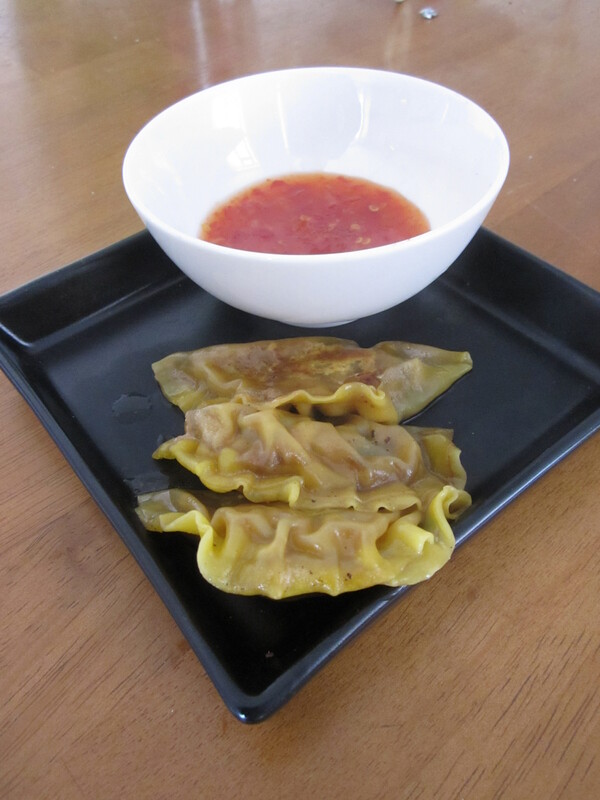 Lay one wonton wrapper on top of the ravioli press and using your finger paint a border of water around the edge. Spoon roughly a teaspoon worth of the mixture onto one side of the wrapper and fold over the other side of the wrapper and line up the edges. Fold over the press and PRESS to seal the edge. Put to one side. Continue using up the wrappers and the filling, you may need more or fewer wrappers depending on how generous you are with your filling. Heat a large frying pan that has a lid, add the oil. When hot, add the dumplings and cook for 2 mins on each side, reduce the heat and add half a cup of water and cover the dumplings, cooking for 6-8 minutes. Don’t overcrowd your pan when cooking them. Fish the little darlings out and serve immediately with your favourite dipping sauce!